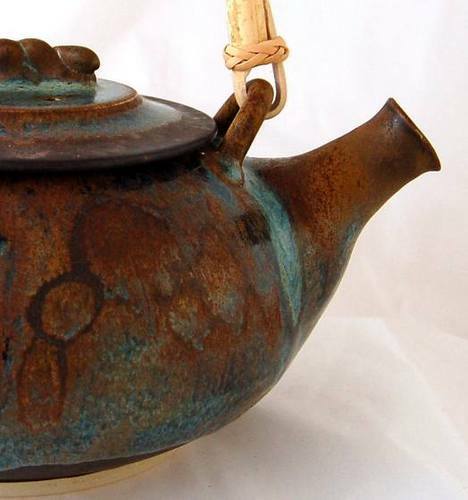 This large teapot ($86 CDN) can hold 6-8 cups of tea, and is designed with durability and function in mind. The spout won't drip, and it can be left out as a display piece as well! 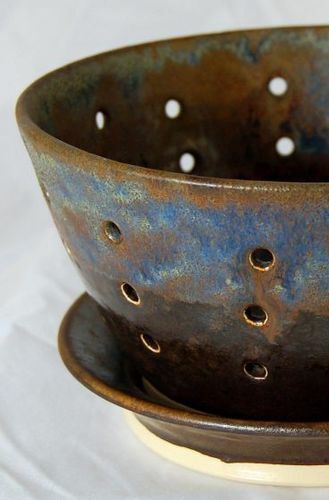 This popular item is called a "Berry Bowl" ($42 CDN). It comes with a small plate for catching water and protecting your tables. Fruit stays fresh longer, and the holes in the bottom of the bowl help to avoid losing those few berries to sogginess! My mugs ($20 CDN) are all similar in style, but each one is unique which allows for a very special collection. 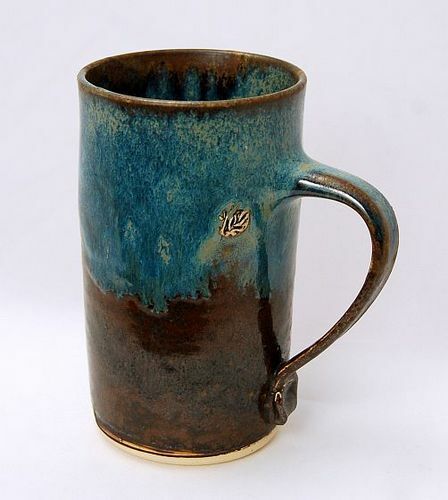 I use a hand-made stamp to add the stamped detail you can see near the handle, which I find adds so much to the aesthetic qualities of each mug. Please see the "About Page" on my personal website to find links to the many galleries selling my work on Vancouver Island!